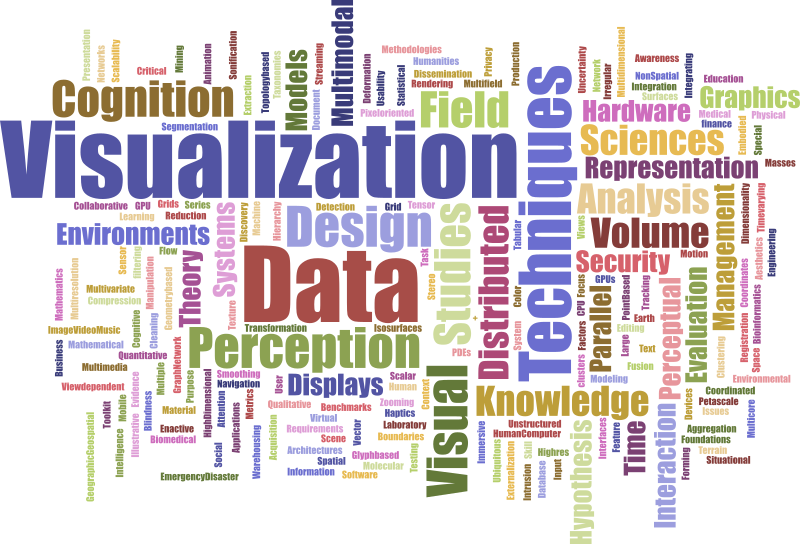 This is a dataset of the submission information for VGTC-sponsored, visualization-related conferences. 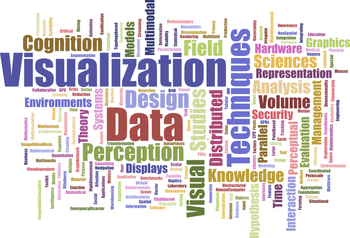 Included are the regular *full-paper* submissions for IEEE Vis, IEEE InfoVis, IEEE SciVis, IEEE VAST, IEEE PacificVis, and EuroVis roughly from 2008. For each full paper submission, the dataset contains the title, conference information, potential publication data (in form of a DOI link), and all keywords marked in the submission system by the submitting authors based on the "PCS taxonomy" that has largely stayed stable since 2008/2009. For full details see the dataset's readme file. This work was done at the AVIZ project group of Inria, France, with the help of numerous people who are acknowledged in the readme file.